With more than $1 billion in sales since its founding, The Wall Street Journal has perennially ranked The MG Group No. 1 in Illinois in team transactions and among the Top 40 in the U.S. since 2011. 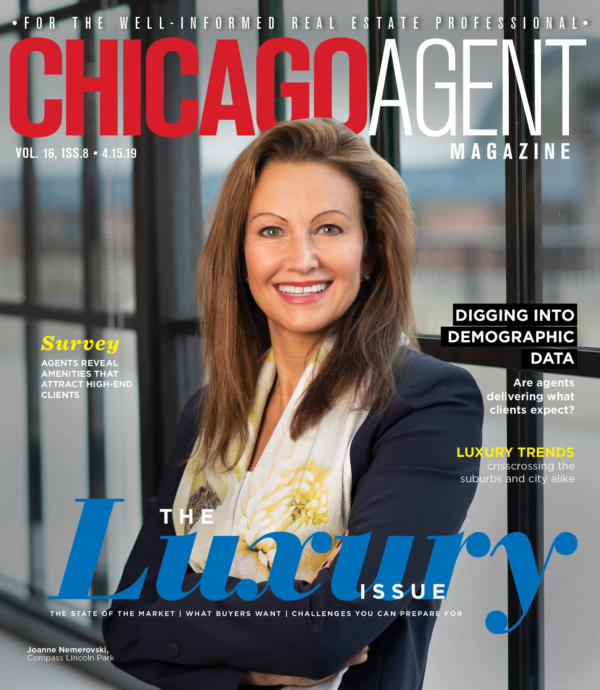 Recognized as a Top 25 Luxury Brokerage in Chicago by Merchandise Mart’s LUXEHOME 25, the firm and its people strategically execute each transaction to ensure a streamlined process from start to finish. 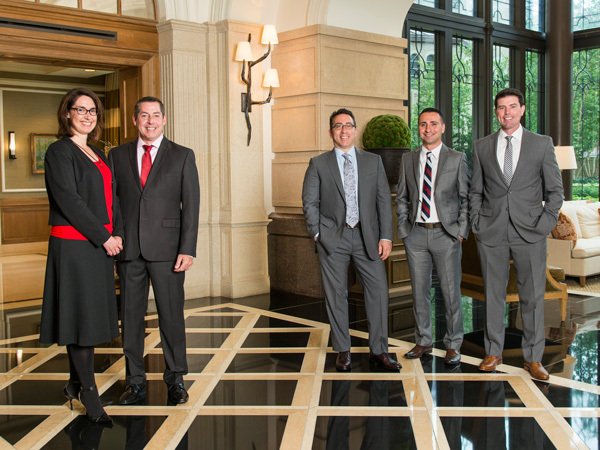 “Our goal is to serve all of our clients’ needs, no matter the price point, location or timeframe,” says founder Mario Greco, an attorney turned Realtor who uniquely wed his legal and engineering expertise to launch his real estate career in 2002. Director of Sales J. Haakon Knutson agrees. “A client entrusts me to handle one of the largest transactions in their life, which means I owe them 24-7 dedication and attention.” Also a lawyer, he leverages his ability to understand and effectively negotiate contracts to his clients’ advantage. “Clients often focus on putting a property under contract without understanding all of the steps involved, but I always take time to discuss the inner workings of a transaction to make sure they’re comfortable with our strategy,” he explains. In addition, his leadership role provides the ideal opportunity to successfully coach MG Group agents so that they, their clients and the Group realize the kind of winning results they all desire. Colleague Alice Jordan, following in the footsteps of her family’s success in real estate investments, also lends her talent to the Sales & Marketing team. Courageously, she decided to pursue a real estate career in 2010 when the industry was in the depths of the recession but with a spirit of determination, she quickly found success and accomplished her goals by winning numerous sales contests, awards and client loyalty. Moreover, the combination of her background in theater and hospitality help her understand both the business and human elements of real estate. “Being an effective negotiator, communicator and peacekeeper are some of the most important skills a Realtor can have,” she points out, adding that a sense of humor helps bridge communication gaps and put people at ease.